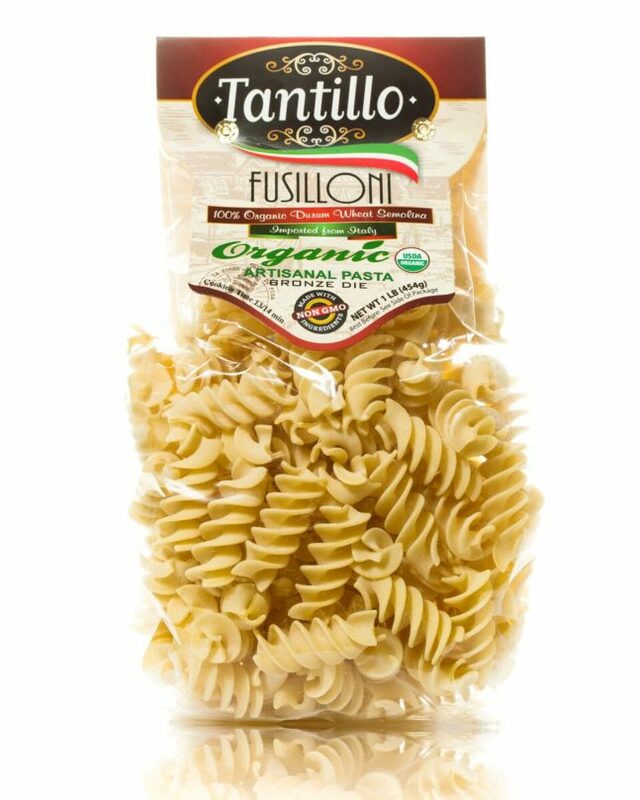 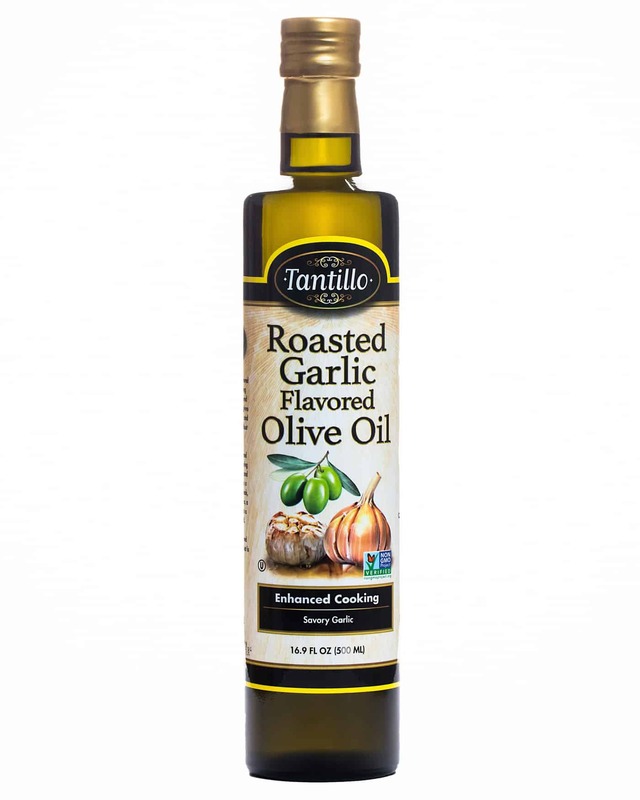 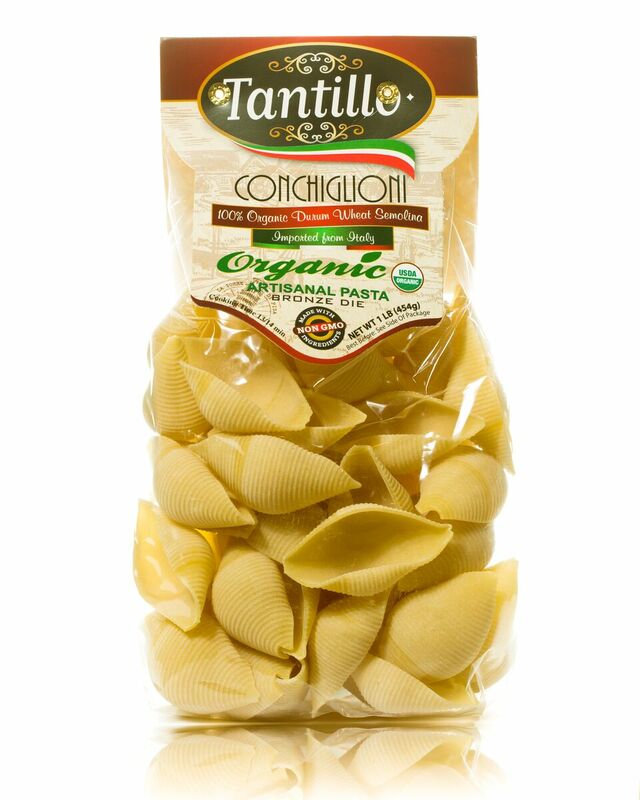 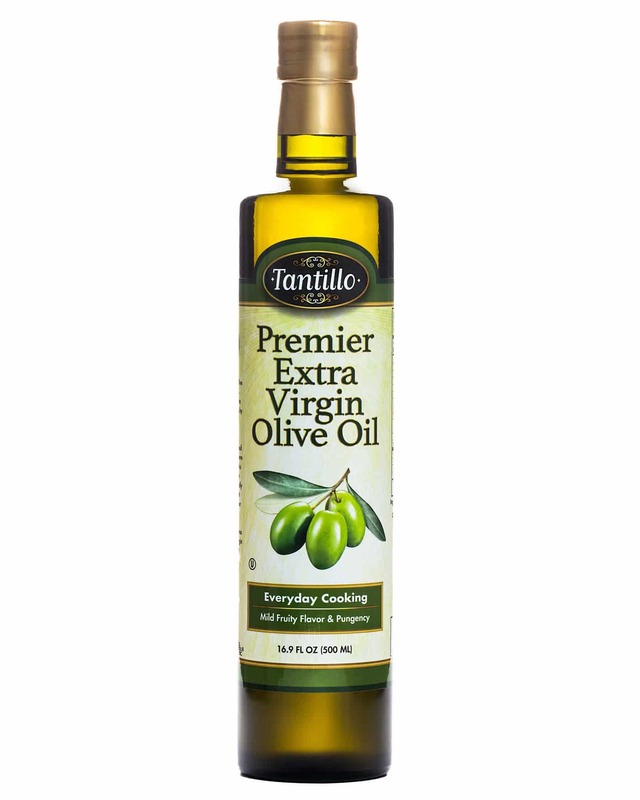 View cart “Tantillo Organic Artisanal Conchiglioni Pasta – 1lb” has been added to your cart. 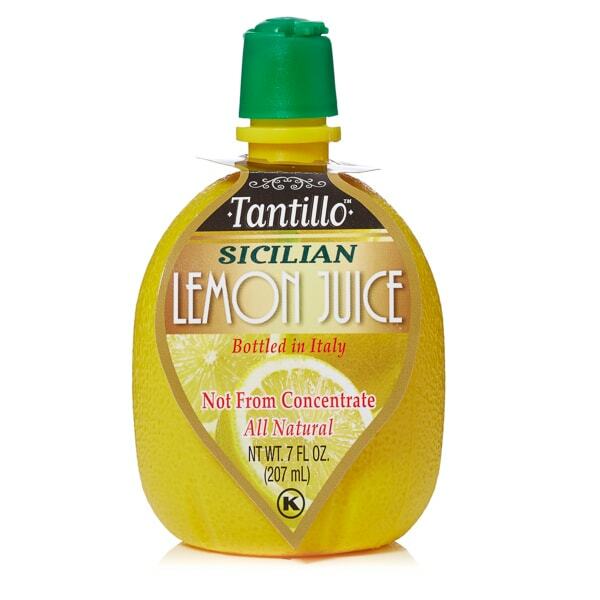 Tantillo Sicilian Lemon Juice – 4oz. 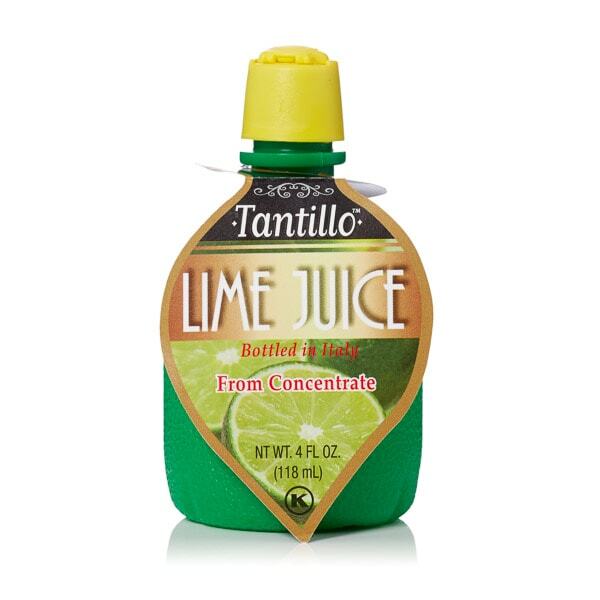 Tantillo Lime Juice (Packed in Italy) – 4oz. 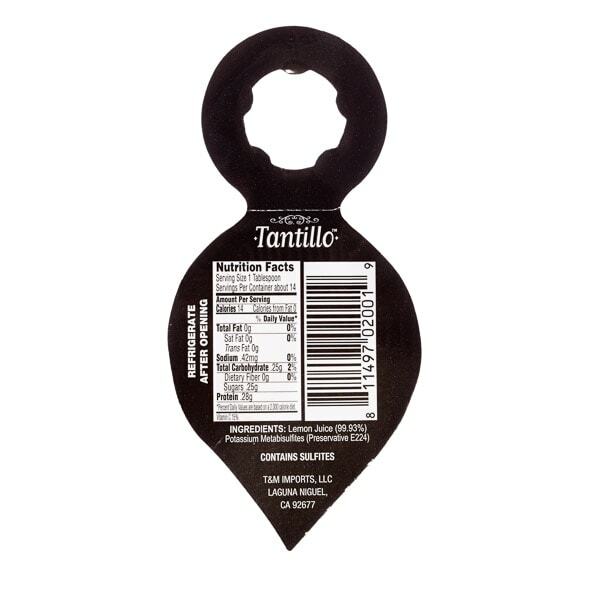 Tantillo Lime Juice (Packed in Italy) – 7 oz. 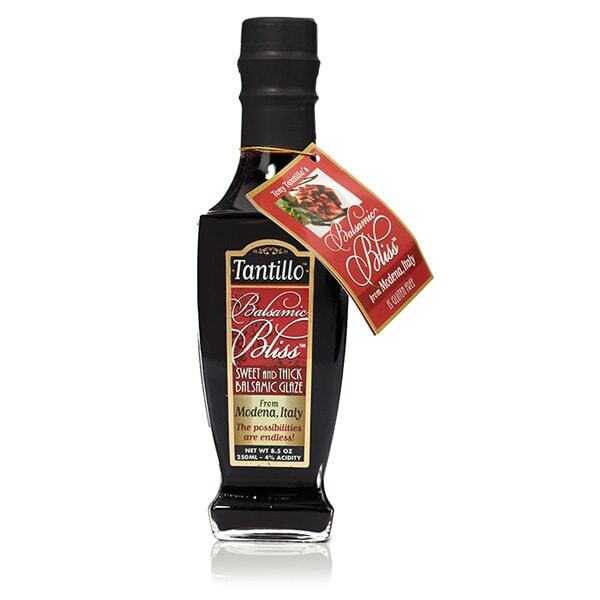 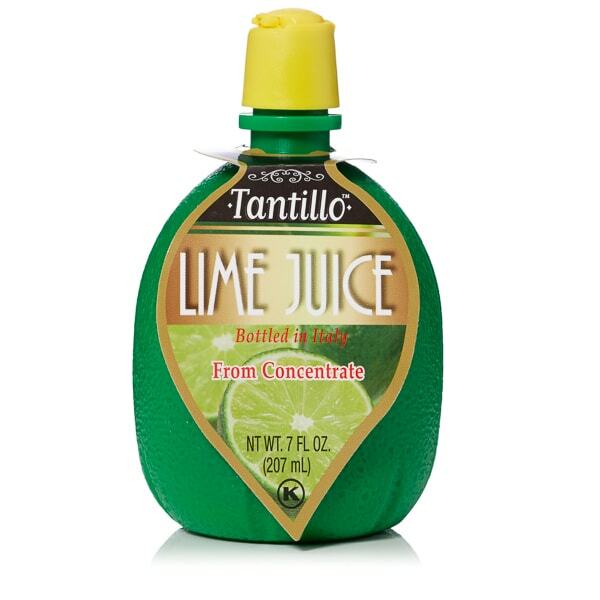 previous post: Tantillo Lime Juice (Packed in Italy) – 4oz. 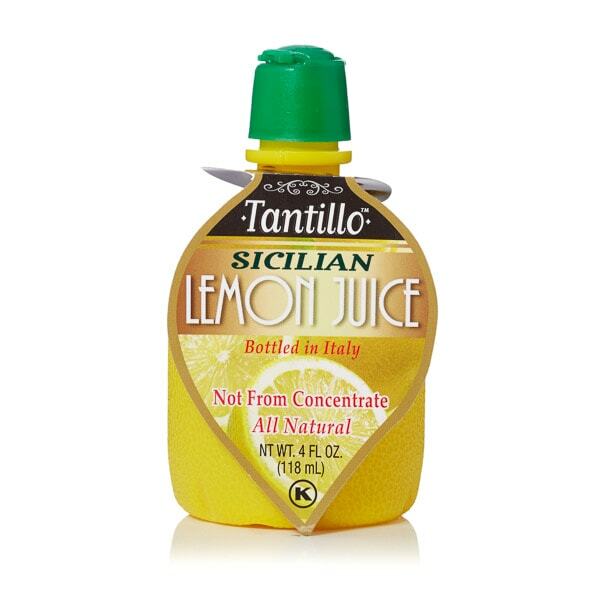 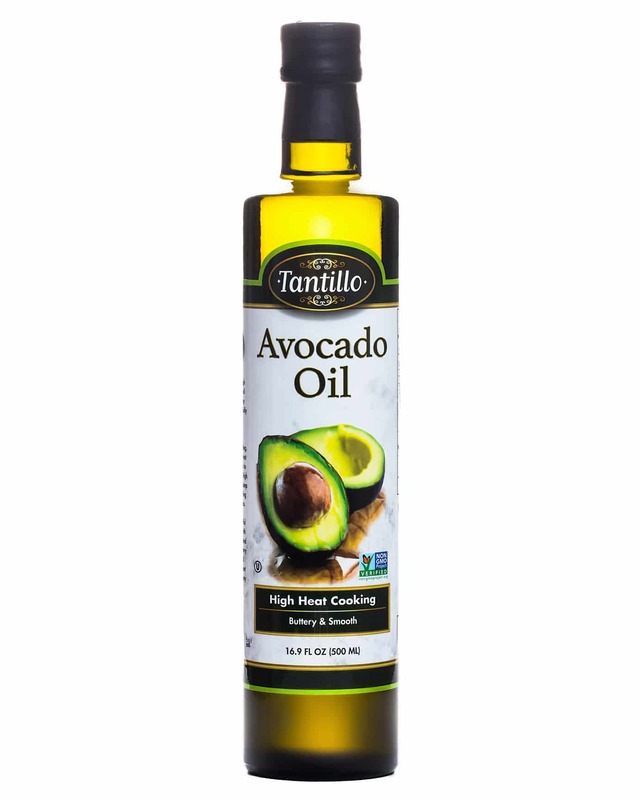 next post: Tantillo Sicilian Lemon Juice – 4oz.